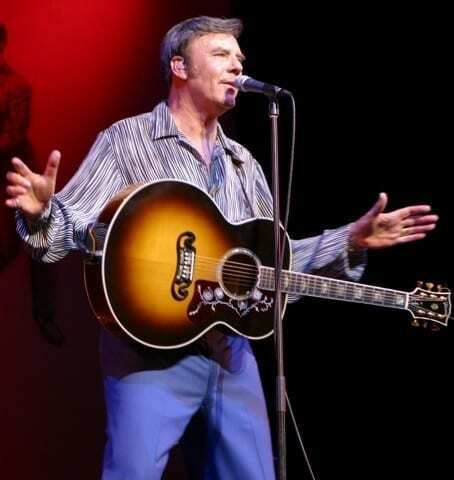 The one and only MARTY WILDE returns to the Tivoli in 2019! A chance to see live on stage, one of the only performing Rock’n’Roll pioneers in the world today. Marty began his career in 1957 and was one of the first British singers to play a leading part in those early formative, and groundbreaking Rock’n’Roll years. With his many hits and a host of wonderful songs from that era, Marty and his fabulous band the Wildcats take you back through some of the most exciting musical times this country has ever experienced. A fantastic evening awaits as Marty and the band entertain you on this stunning musical roller coaster, which has become one of the most acclaimed shows in the country today.